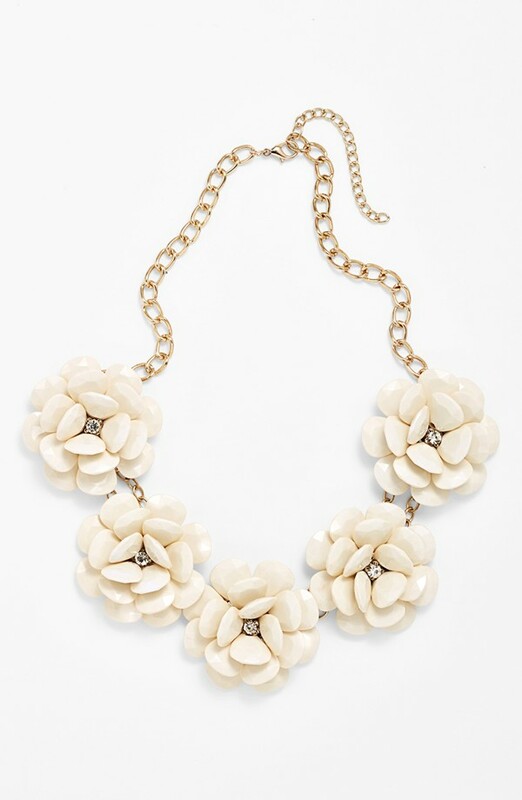 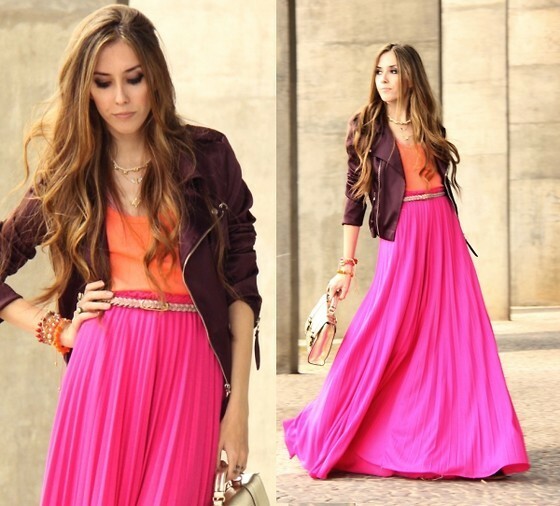 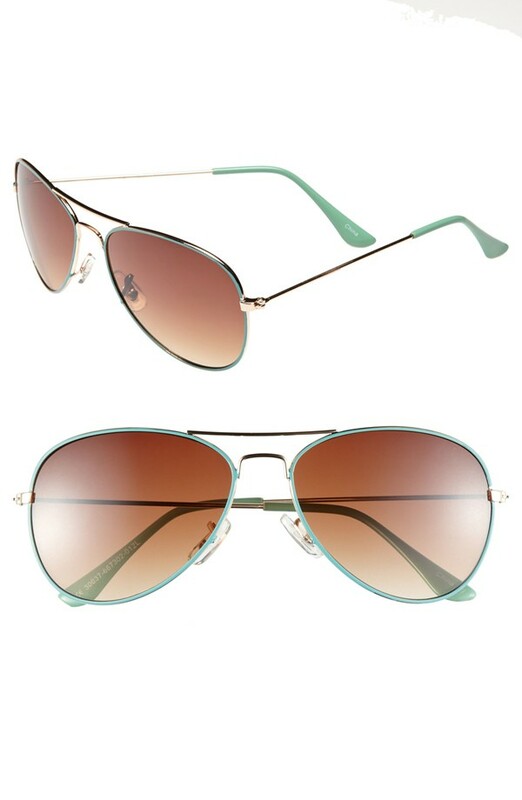 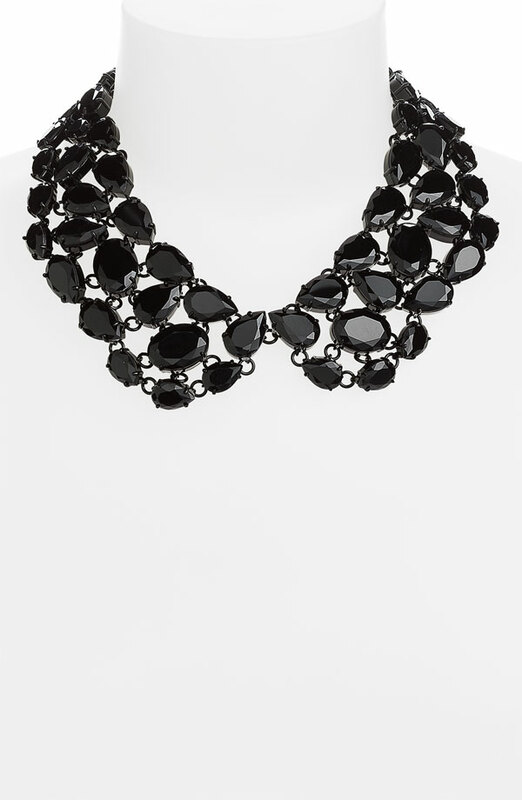 Statement necklaces are a great way to add a bit of flair to a look and are an easy way to look effortlessly glamorous. 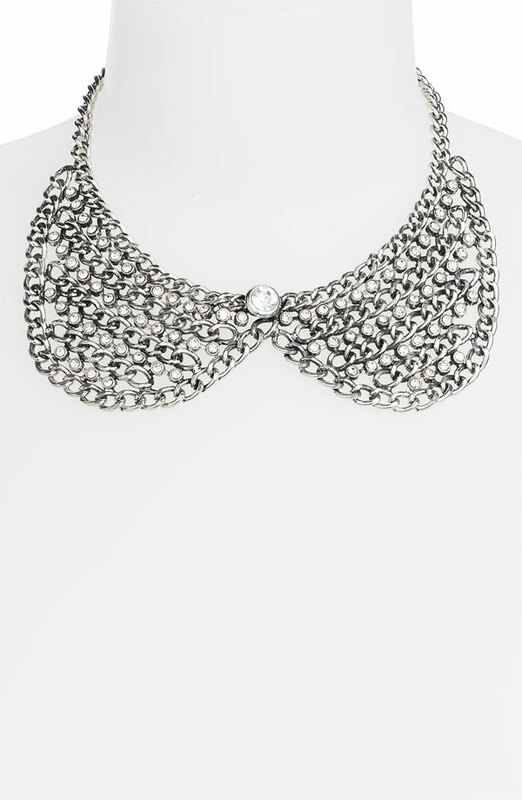 I’m a such fan of bib and collar necklaces, they tend to sit up high on the neck (grazing the collarbone) and look great with dresses, tanks, t-shirts or over a buttoned up chambray or sweater. 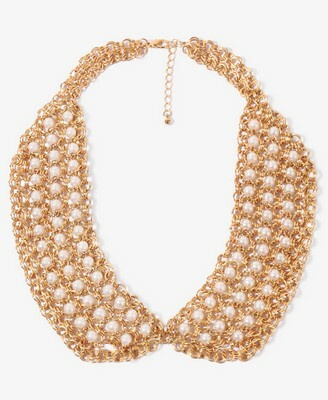 I love how they can literally be worn as a collar, which is a fun twist on an otherwise normal necklace. 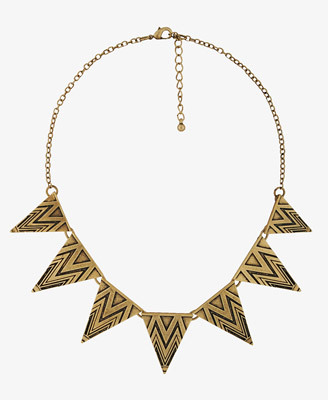 My only tip is to keep the neckline simple as to not take away from the necklace ( no busy patterned shirts etc) Below are some necklaces for you to shop. 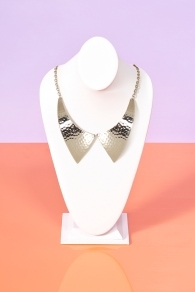 Sequined collar necklace($9.90) and Cutout leaf necklace($5.80) both available at Forever21. 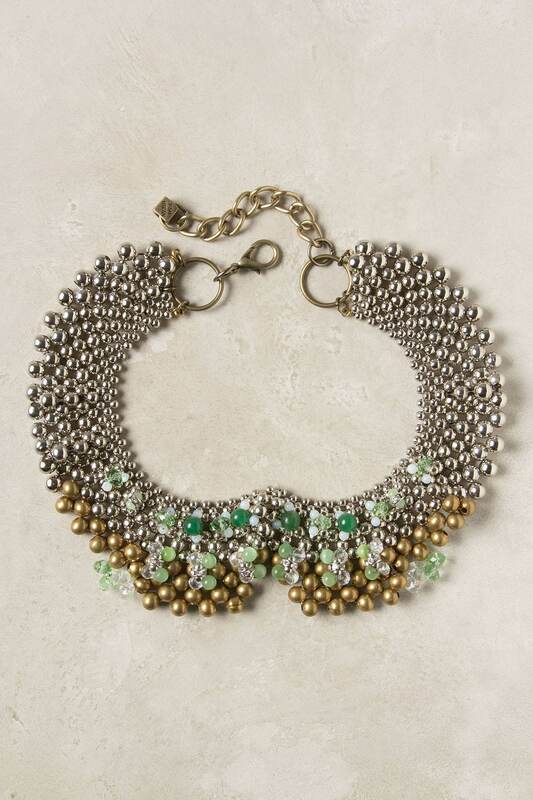 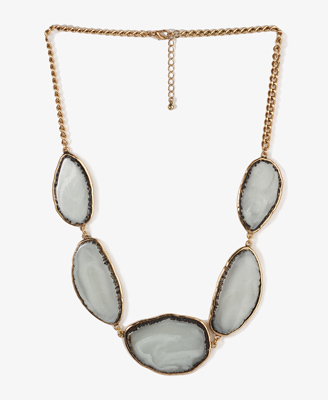 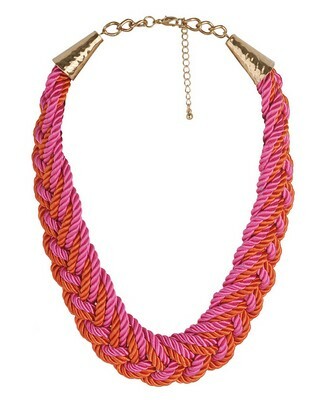 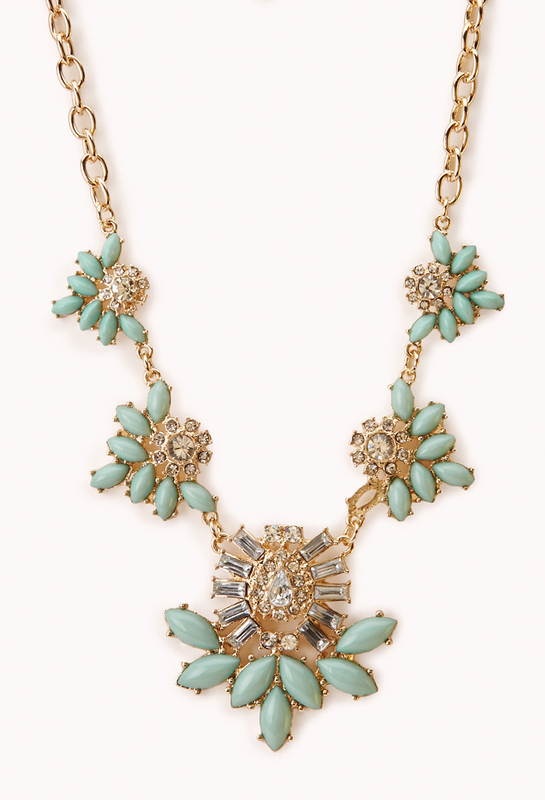 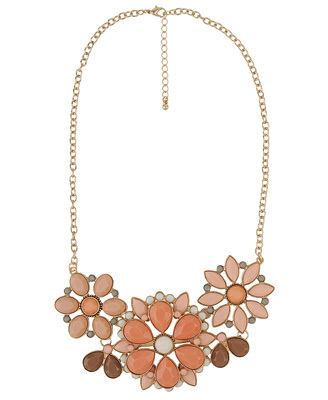 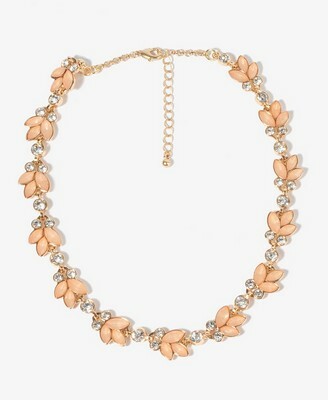 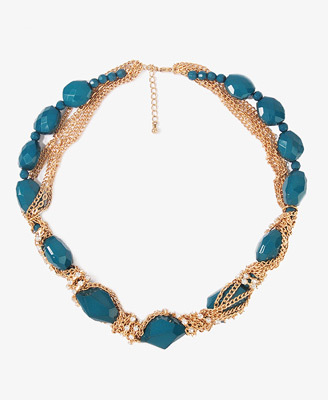 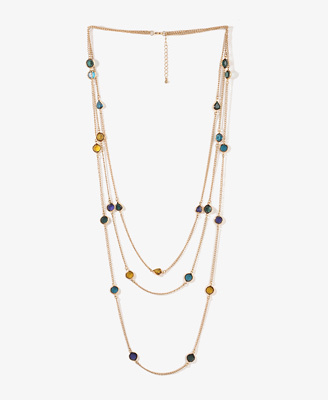 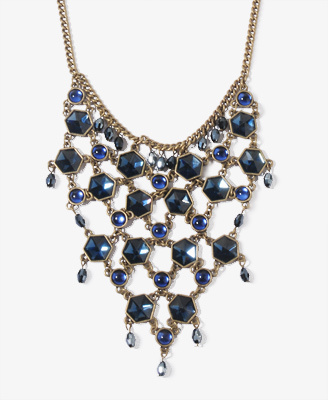 Agate and brass bead bib necklace($58) available at Anthropologie. 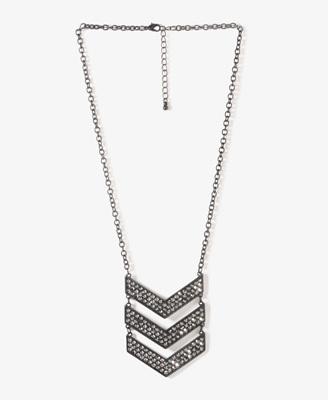 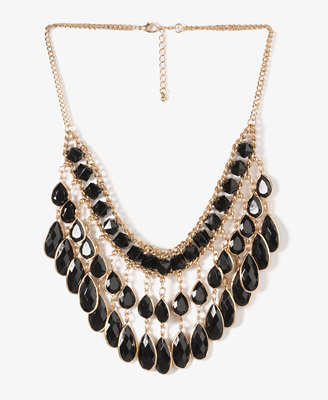 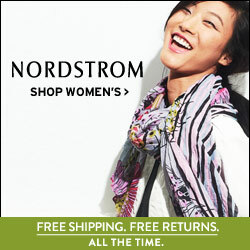 Chain & rhinestone bib necklace($20) and Ebony jeweled necklace($298) both available at Nordstrom. 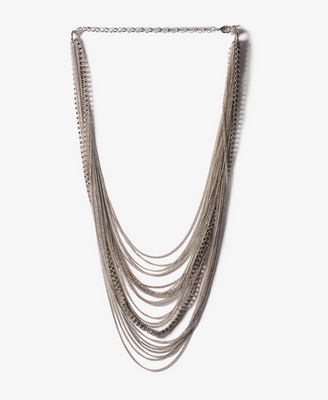 Silver feather necklace($23) available at Lulu’s. 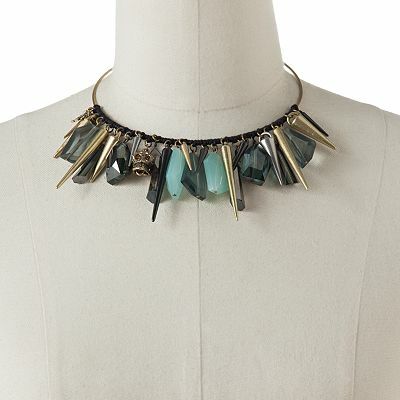 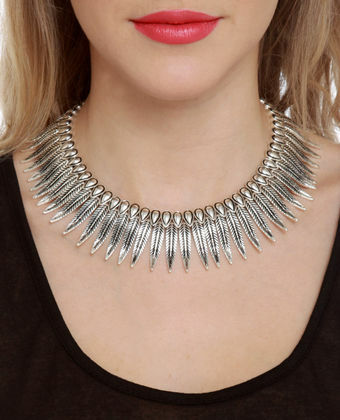 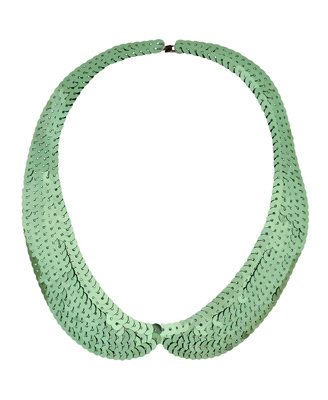 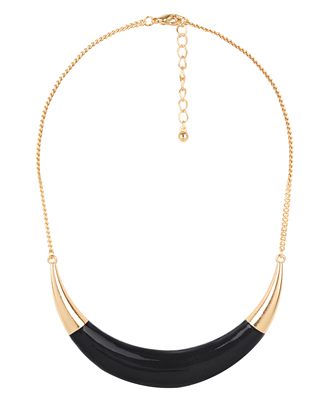 Hammered metal collar($18) and Aruba collar necklace($38) both available at Nastygal. 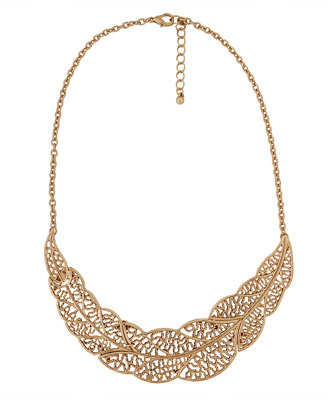 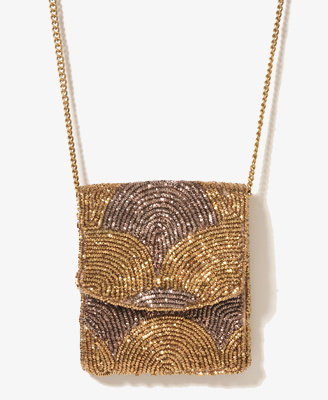 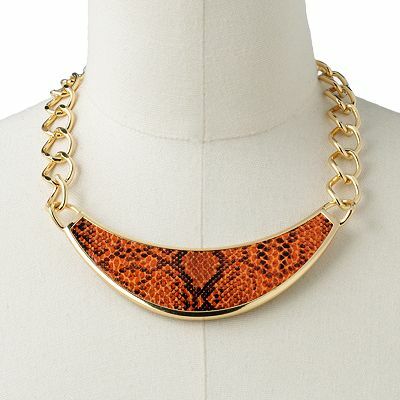 Gold tone snake-skin crescent bib necklace($16.80) and bead & spike necklace($30.80) both available at kohl’s.